According to bilateral agreements on visa exemption between Vietnam and Philippines, Fillipino citizens are granted visa-free entry for 21 days. However, if you intend to stay longer, you are required an entry visa. In this article, we will tell you what you need to do to get a Vietnam tourist visa from Philippines. Previously, Filipino citizens often apply for a Vietnamese travel visa at the embassy of Vietnam. 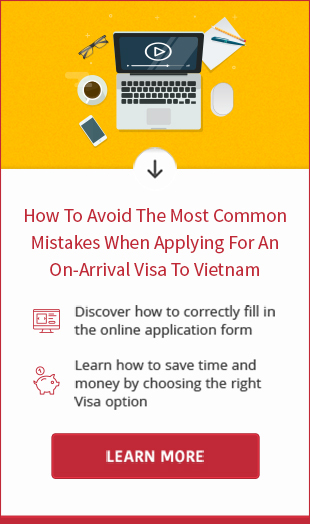 This way still works but it is not very popular today because Filipino are now able to apply online for a visa to Vietnam from their home. In order to submit Vietnam visa application online, the citizens of Philippines need to access our website, fill out the visa form correctly and pay visa processing fee online. Once you are finished both of them, your visa application will be sent to Vietnam Immigration Department for processing. After 2 working days, you will receive a visa approval letter via email. 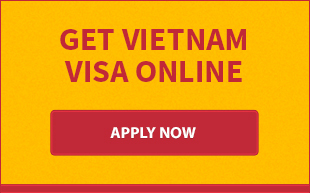 Please notice that tourist visa Vietnam is valid for 1 month only. In case you desire a longer stay, a 3-month business visa is an excellent choice for you. The process to apply online for business visa for Filipino has no difference from that of tourist visa. Should you need any assistance in getting Vietnam visa from Philippines, please feel free to contact us. We are willing to serve you 24/7.